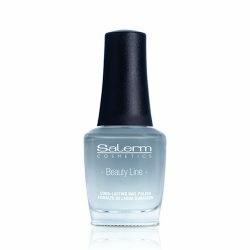 The new Long-Lasting Nail Polish formula includes top-quality pigments which create sharp and clearly defined colors. Discover the range of vibrant and bright colors. 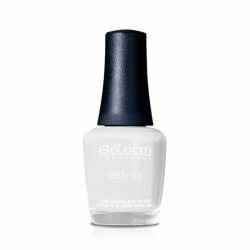 The new long-lasting vegan nail polish formula includes top-quality pigments which create sharp and clearly defined colors. Discover the range of vibrant and bright colors.